There will be only two papers this time. In previous exams, three papers totalling to 350 marks were conducted. In the new pattern, only six per cent of the candidates would be considered as eligible. 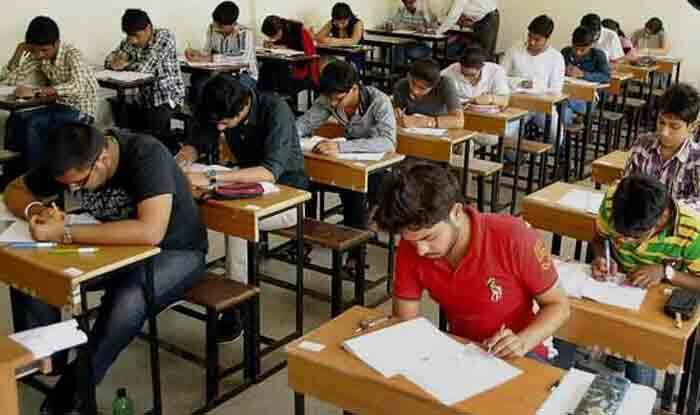 SET Exam 2019: The state eligibility test (SET) for an assistant professorship in universities would be held on June 30, as per the new exam schedule. Further, the new detailed schedule would be released in February, a report said. There will be only two papers this time. In previous exams, three papers totalling to 350 marks, were conducted. In the new pattern, only six per cent of the candidates would be considered as eligible. “The exam pattern has been changed based on the national test pattern. There will be just two question papers this time,” Head of the SET exam at Savitribai Phule told a leading portal. Candidates must not forget to fill up online application forms before the exam.